Kimberly Stevens (12 years ago) Inappropriate? Pretty fun game. I wish there was a bit of an easier level for the beginner. I have gotten my clock cleaned many times. LOL. I wish I could see more at a flat angle too. Tucho Fernandez Calo (12 years ago) Inappropriate? Luis Gomez-Guzman (12 years ago) Inappropriate? Great game! in just 50Mb... amazing, this game looks like those games that come from large companies but they need a few DVD�s! Look very nice and is quite addictive. 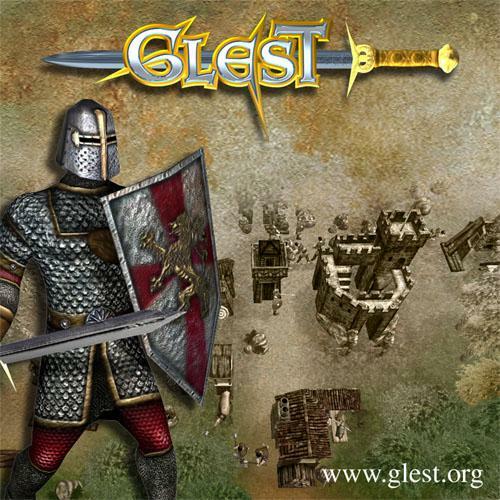 Is there any multiplayer version of Glest?